I blog about the Klepto Cat Mysteries often because these little cozies have been my focus for the past few years. 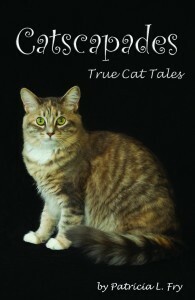 But are you aware that I have a nonfiction book of cat stories, as well? 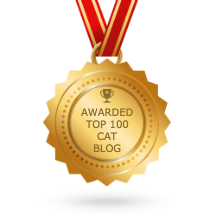 I published Catscapades, True Cat Tales in 2010 and it actually helped to launch the Klepto Cat Mystery series. 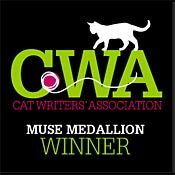 Writing these stories of ordinary and extra-ordinary cats I’ve known gave me some of the tools, perspective, and confidence needed to start writing fiction. If you like to read about incredibly spiritual, deliciously humorous, and unbelievably creative cats, you’ll find Catscapades an enjoyable read. 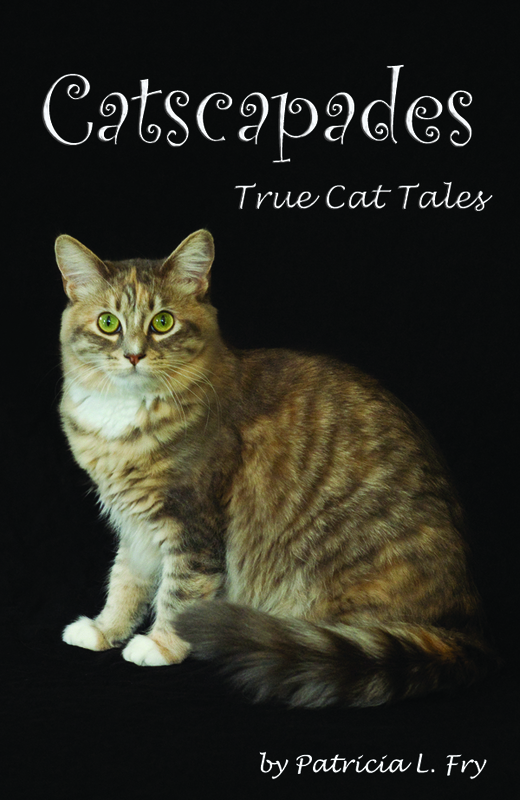 Within these 130 pages, you’ll find stories of Gus, the reluctant babysitting cat; Frigie, the fearless kitten who was catnapped; Daisy, an obstinate calico who responds to mind-talk; Katy, an engaging Himalayan who responds to a healing; and Sammy, the cat who changed a heart. There’s also the story of four aging cats who were orphaned and whose uncertain future was purr-fectly orchestrated through divine intervention. This entry was posted in Announcement, Cat Books. Bookmark the permalink. Cats in your email box! 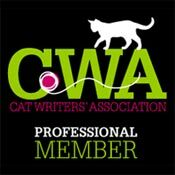 I give Catscapades permission to collect and use my data submitted in this form. 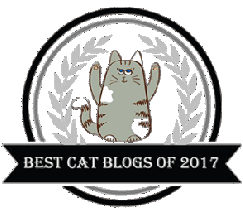 Please give consent so that we can use your email to send the Catascapades newsletter. We will not share your email with any other company.